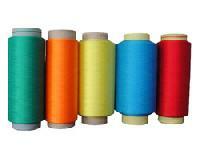 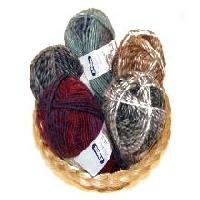 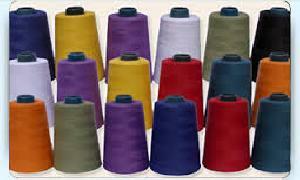 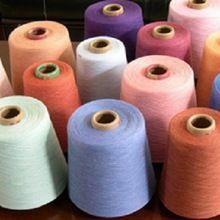 Buyers can avail themselves of second-to-none Cotton Viscose Melange Yarn in any shade or color from us! 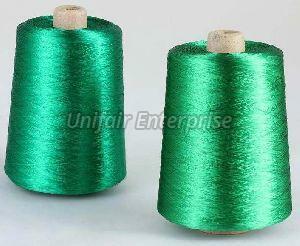 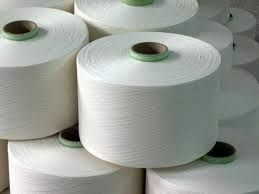 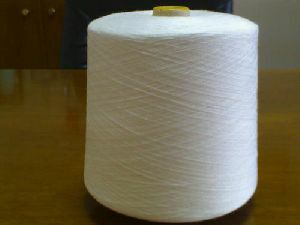 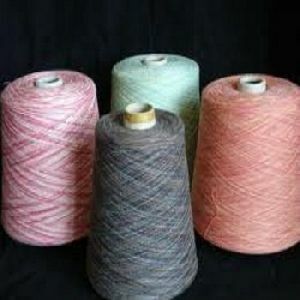 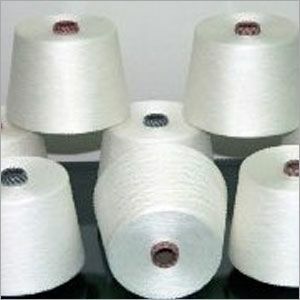 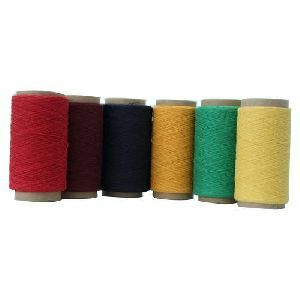 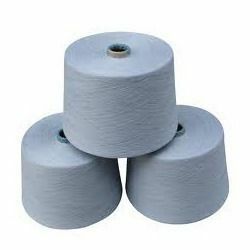 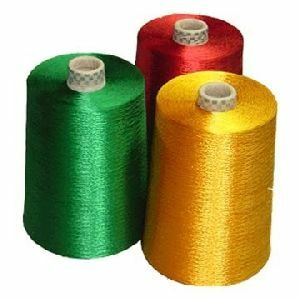 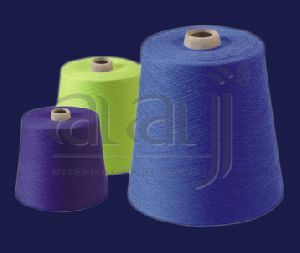 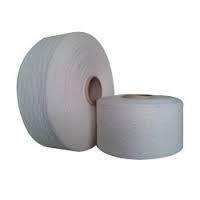 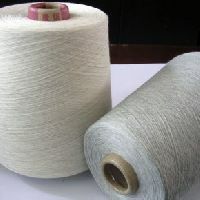 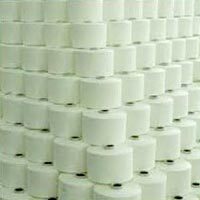 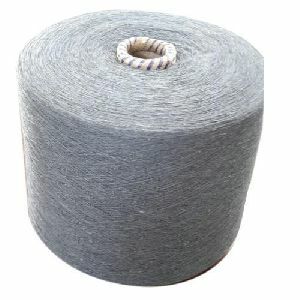 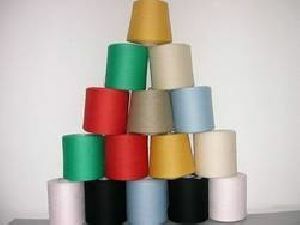 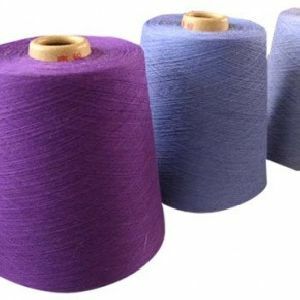 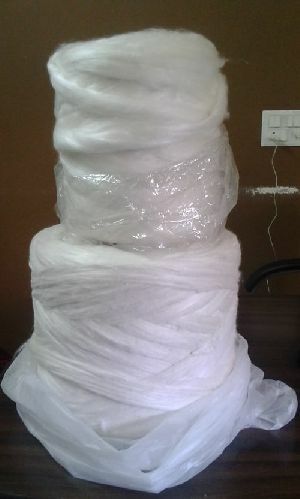 We are one of the first-rate Manufacturers, Exporters, and Suppliers of Cotton Viscose Melange Yarn from Tamil Nadu, India. 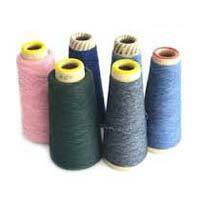 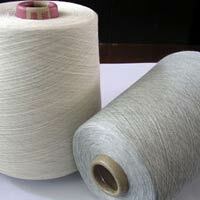 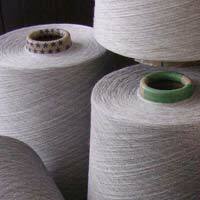 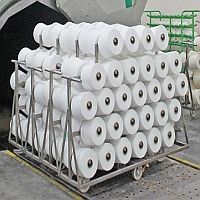 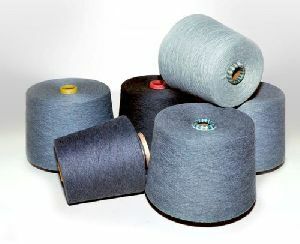 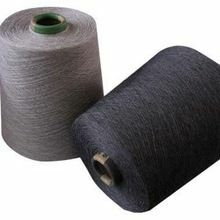 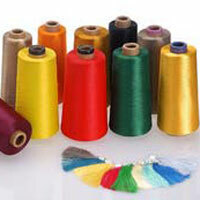 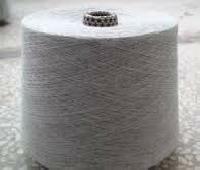 We make use of advanced techniques of manufacturing to design and produce the yarn. 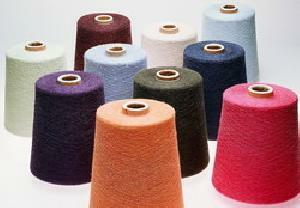 Besides, the seamless binding of the fibers makes the yarn look ultimate.